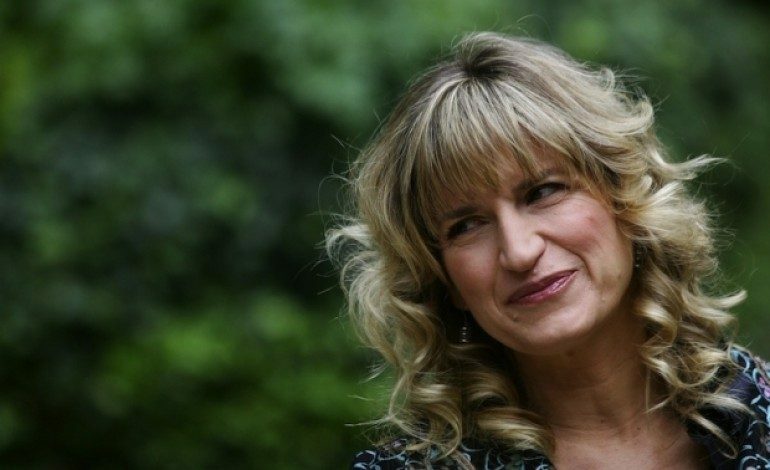 According to TheWrap, Catherine Hardwicke, who helmed the first Twilight film, is in talks to direct Wish Upon. The horror-thriller from Broad Green Pictures and Busted Shark Productions follows the story of a teenage girl who finds a magic box which has the power to grant 7 wishes, however, each wish comes with gruesome consequences. The script was written by Barbara Marshall (Triple Dog), and was recently voted to the 2015 Black List of best un-produced screenplays. Busted Shark’s Sherryl Clark (Cloverfield) is producing. Hardwick and Clark had previously teamed on the 2013 thriller Plush. Hardwicke’s breakout film was the critical hit Thirteen, for which she won the Sundance Directing Award in 2003. She followed that up with the cult skateboarding biopic Lords of Dogtown. Her most recent film, Miss You Already, a tearjerker about friendship and loss, starred Drew Barrymore (Blended) and Oscar nominee Toni Collette (Krampus). We will have more news on the project as it breaks.